2016 marks the 100th anniversary of the National Park Service, and to celebrate right here in our own Cuyahoga Valley National Park, we've got a number of special events planned! On Saturday, August 13, our Night Ride on the Towpath Trail will be dedicated to the Conservancy for Cuyahoga Valley National Park. 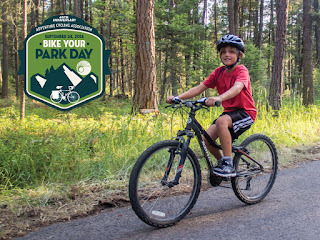 The work of this organization through their TRAILS FOREVER Fund helps us all enjoy our national park, including the recently-opened East Rim Mountain Bike Trail. Anybody who makes a donation to, or becomes a member of the Conservancy for CNVP at our Night Ride on the Towpath Trail on Aug. 13 will be eligible to win a NiteRider Lumina 550 Headlight (valued at over $100!). 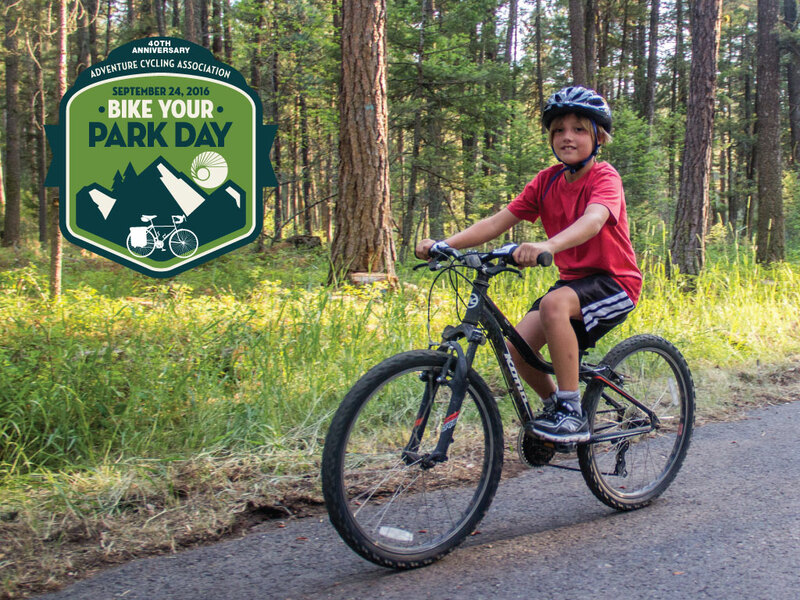 The Adventure Cycling Association, to help the NPS celebrate their 100th anniversary (and to celebrate their own 40th anniversary), has designated September 24, 2016 as Bike Your Park Day. We've got another Night Ride on the Towpath Trail scheduled for that evening (a COSTUME PARTY Night Ride! 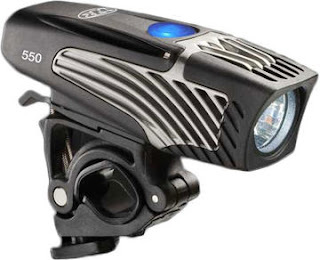 ), where we'll be giving away another NiteRider Lumina 550 Headlight; all ride participants will be eligible to win! Plus, we'll be offering specials on bike rentals and other deals throughout the day. More details to come! Stay tuned for details of another event that we'll be doing to celebrate Adventure Cycling's 40th Anniversary -- a Camp-Out Night Ride on the Towpath Trail for National Bike Travel Weekend!